Planning for a business trip was never this simple! Now, enroll your company with Hotel Silver Rock. 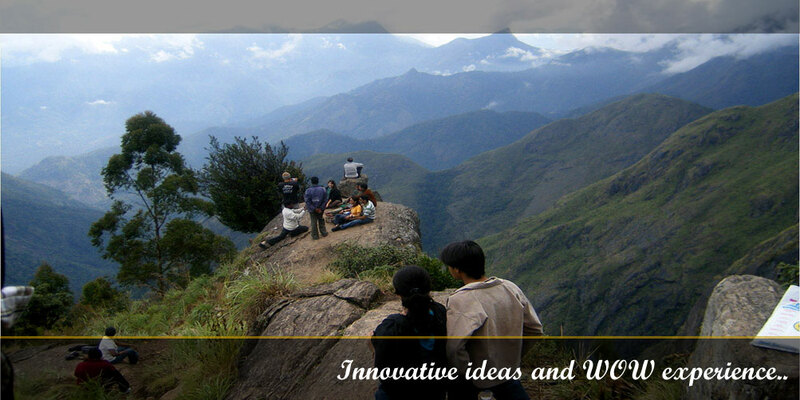 Our Corporate Tours ensures to provide you with most appropriate infrastructure in every place in Uttarakhand right from arrival till departure. Our dedicated team of corporate travel professionals offer you the convenience of a one-stop shop for several value added services. We provide customized solutions for various Meetings, Conferences and Events related travel needs. It will assist you at every stage of planning your travel, including pre-tour familiarization visit, favourite dinners, collateral preparation, technical back up, meal arrangements and event management. « Welcome Drink & cookies on Arrival.